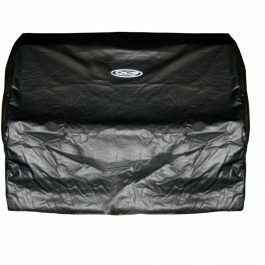 Protect your stainless steel grill with one of our designed to fit grill covers. 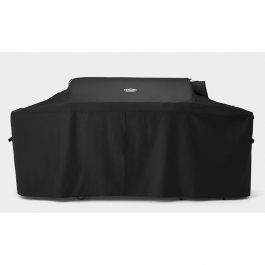 It does not matter whether you have a three burner, four burner, or a five burner gas grill, we have a cover that will fit. 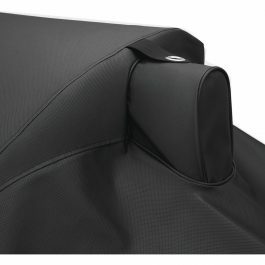 There is something for every price point. 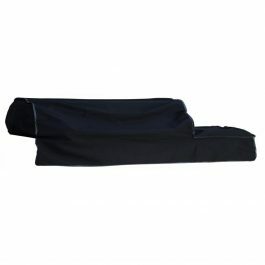 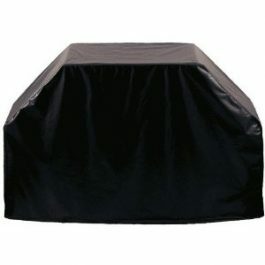 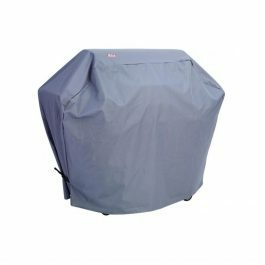 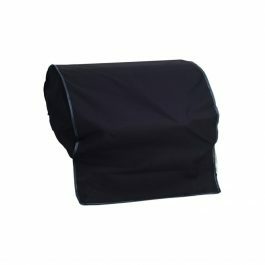 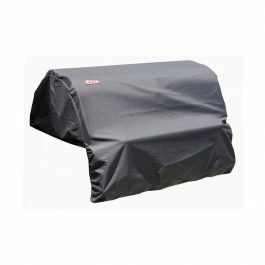 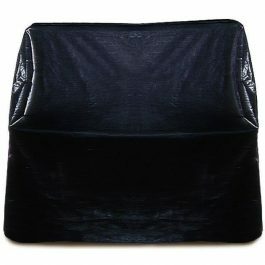 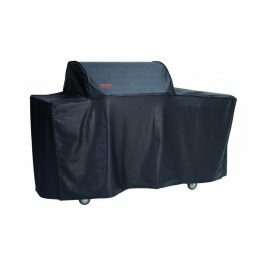 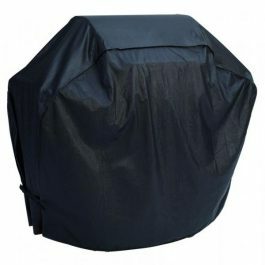 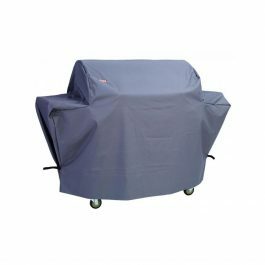 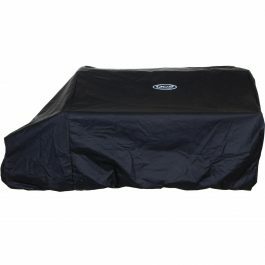 Get your grill cover today and keep your grill safe from all of the elements that are sure to come your way.